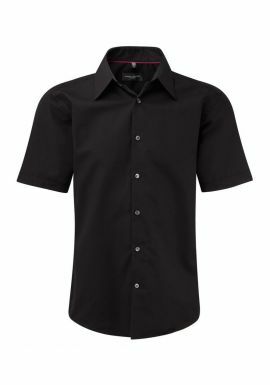 MyWorkwear offer a large selction of the latest work shirts at great prices. 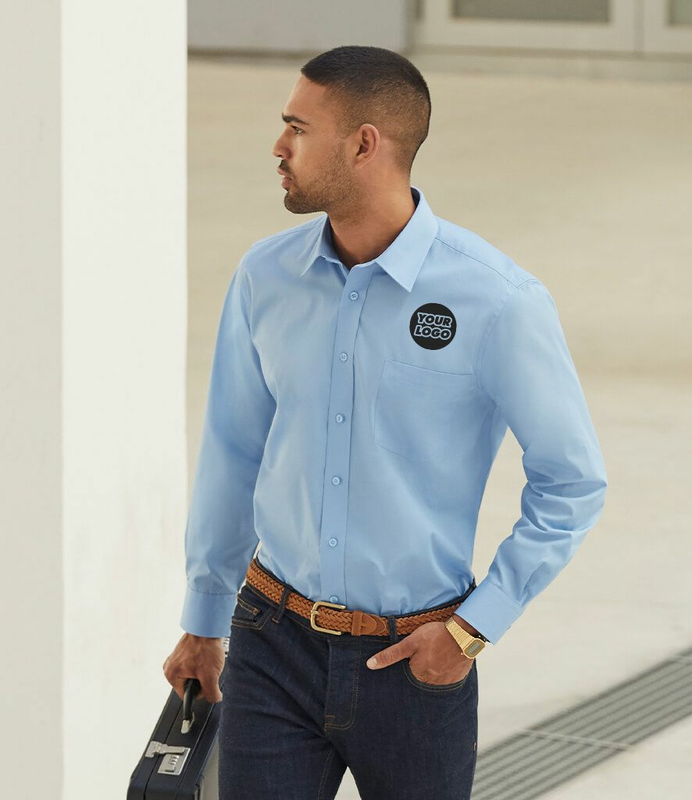 All our work shirts and blouses are the perfect addition to every Man or Women's wardrobe and can be used across a wide variety of needs including the office, bar or boardroom.With excellent quality across all our workwear range and over 30 years of supplying business and corporate clothing we are confident of meeting high standards of customer service. 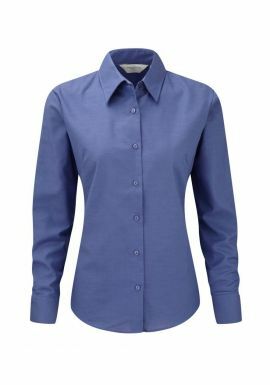 A variety of sizes and fits are available across all our work shirts and blouses, with a large variety of brands to choose from. There are no minimum orders and all our work shirts are eligible for free delivery over £99 along with fast turnaround times on logo printing and embroidery. 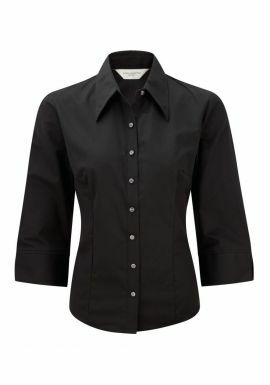 The quintessential wear for almost any occasion, Shirts and Blouses of style, performance and versatility. 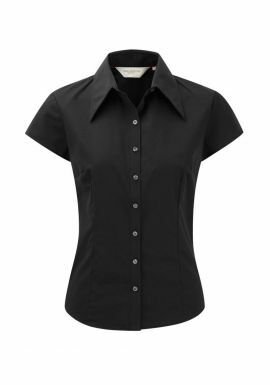 MyWorkwear offer a huge range of Shirts and Blouses in all shapes, sizes and colours.